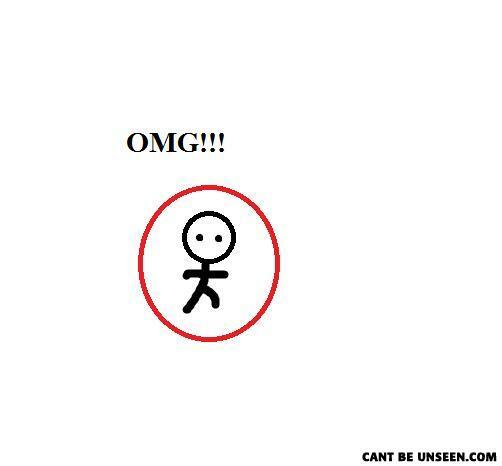 If you look very closely, you can see a stickman with a circle around him. Is Brain Bleach a real thing ? Because this kind of stupidity makes my brain want to die. I would also ask if heart bleach was real but I'm already dead inside.